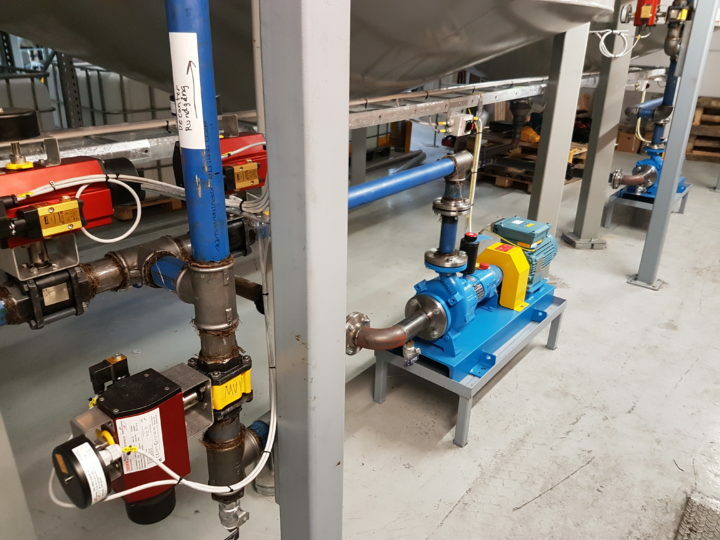 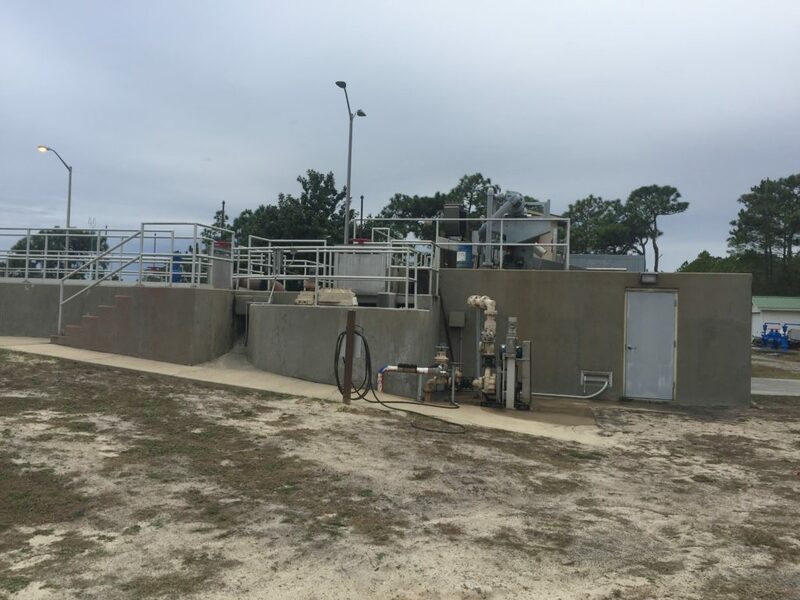 This Egger Turo Vortex pump type TV 71-80 H6 for grit is running since 27 years without failure at the sewage treatment plant in Mary Esther, a beach community neighboring Fort Walton Beach in Florida. 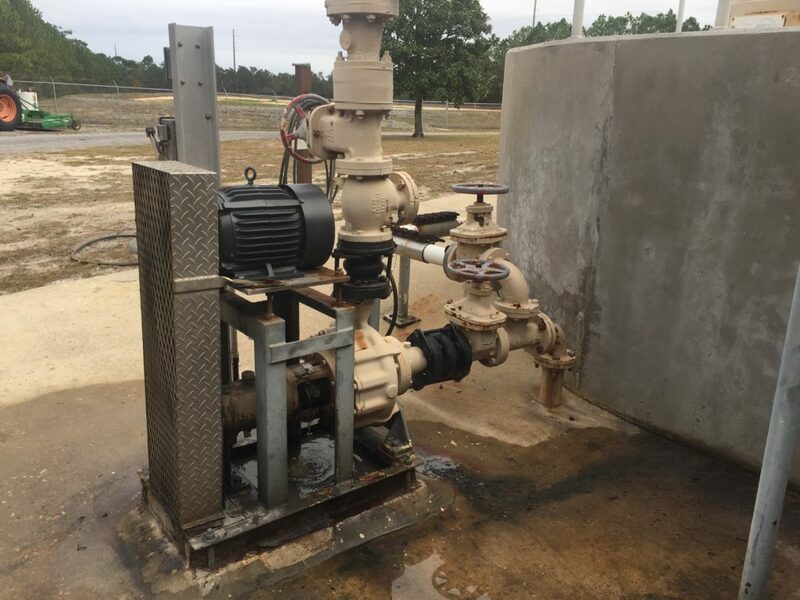 High sand loading from the beach results in pumps that wear down prematurely. 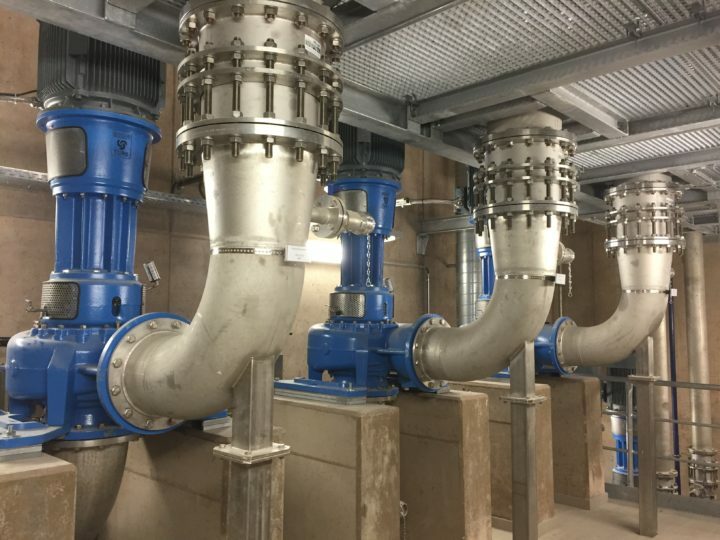 The Egger pump is installed at the Russell F.W. Stephenson Reclamation Facility and was supplied in 1990. 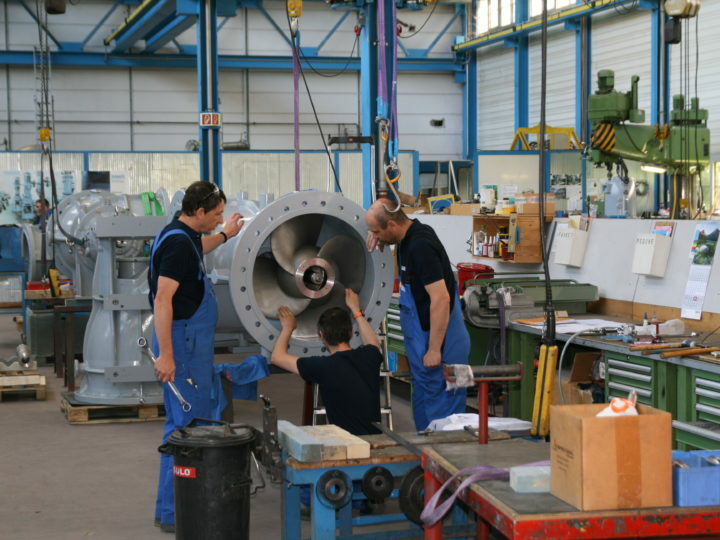 The casing and impeller is in a high chrome iron execution (HG 15.3) which is especially wear resistant. 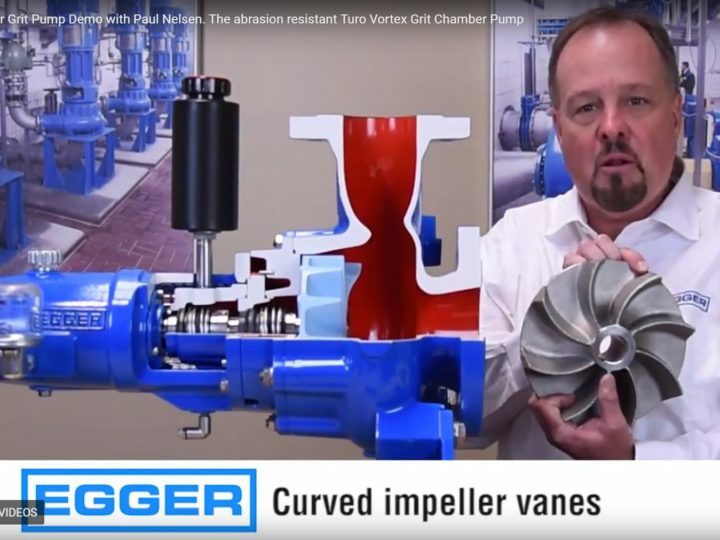 This high efficiency vortex pump and long life pump has a single mechanical seal.